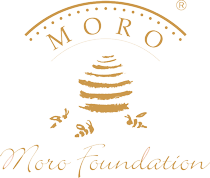 Moro Foundation » DO YOU WANT TO JOIN JUVENTUS ACADEMY IN SLOVENIA? 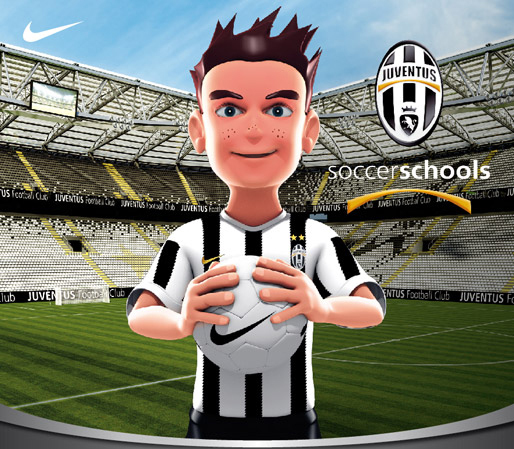 Children, both boys and girls, from 5 – 15 years will be able to apply to join the Juventus Academy programme by 5 September 2011, when the training will begin. All children, not only those from the participating schools, are also welcome to apply. Fee includes expenses for teachers, materials for training, football pitch, and insurance. The fee does not include expenses for games and competitions (transportation costs). Football training will be organised three times a week for older ones (12 – 15 years) on Mon., Wed. and Thur. from 15.00 – 16.30.